The Air Jordan I was designed for a player who ignited the court and changed the league forever. Inspired by the popular Gatorade flavour, this Air Jordan 1 Retro High OG 'Orange' Men's Shoe pays homage to the original '91 'Like Mike' campaign that captured the world. The Air Jordan I was designed for a player who ignited the court and changed the league forever. 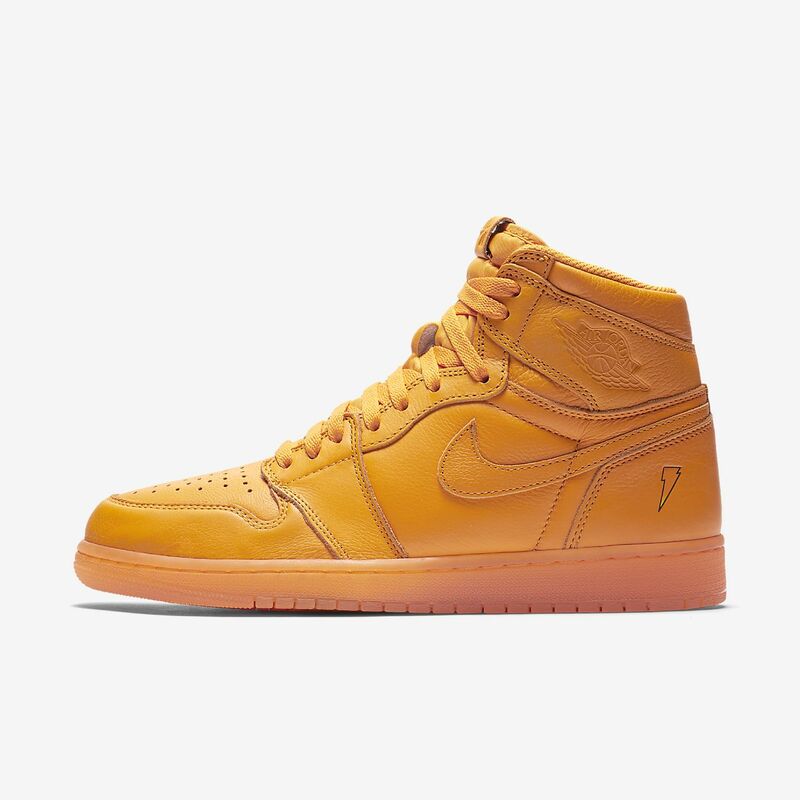 Inspired by the popular Gatorade flavour, this Air Jordan 1 Retro High OG &apos;Orange&apos; Men&apos;s Shoe pays homage to the original &apos;91 &apos;Like Mike&apos; campaign that captured the world.